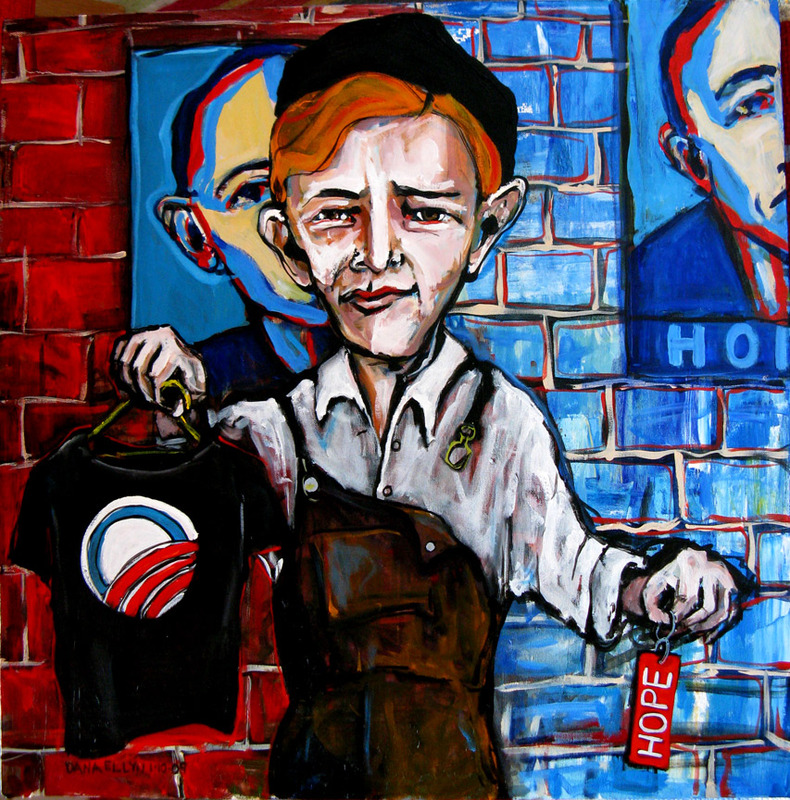 Barack Obama has become the most art inspired politician ever. 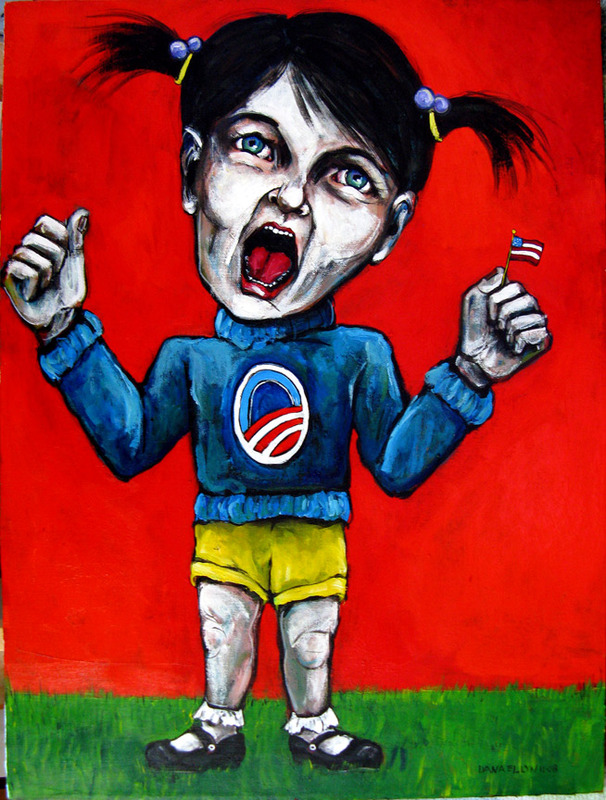 The official Artists for Obama, who worked diligently on his campaign, and thousands of others throughout the world, have embarked on a frenzy of paintings, drawings, collages, photographs, even digital art to depict the most art-inspired public figure ever. 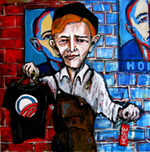 I will be exhibiting 3 paintings at H&F Fine Arts exhibit "OBAMA: Art & Politics". 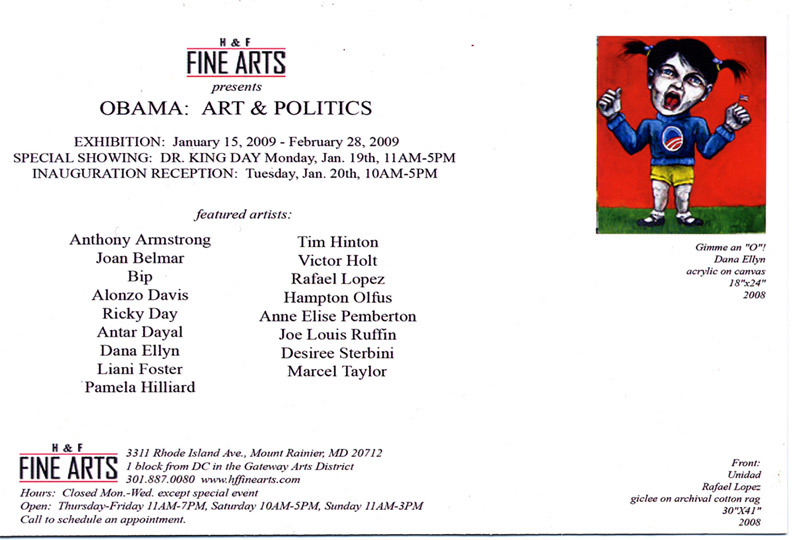 This exhibit is timed to coincide with the Inauguration of Barack Obama here in Washington, DC on January 20th. 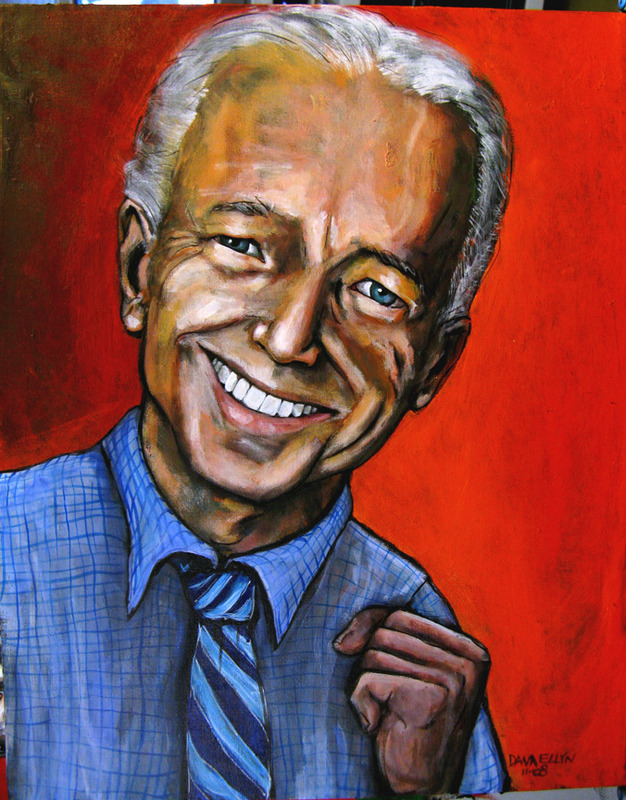 Please join me at the opening reception on Sunday, January 18th from 3-6pm.